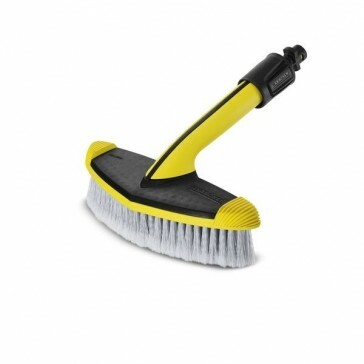 Soft brush for cleaning large areas, e.g. cars, caravans, boats, conservatories or roller shutters). Working width of 248 mm ensures good coverage.